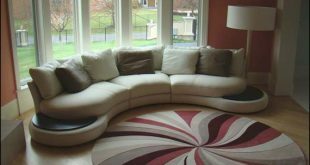 Patterned carpets can very effectively accentuate the décor and style of any room especially if the furniture and other art pieces are of a neutral type. 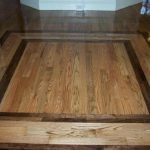 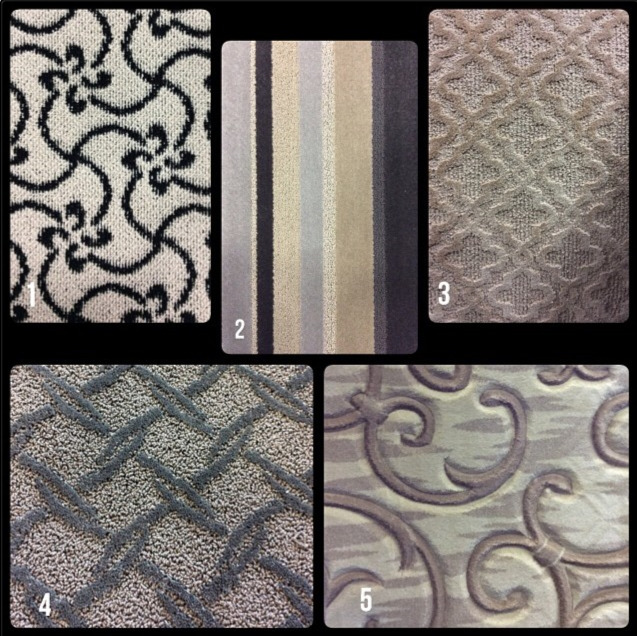 Special attention should be given to selecting a patterned carpet due to many reasons. 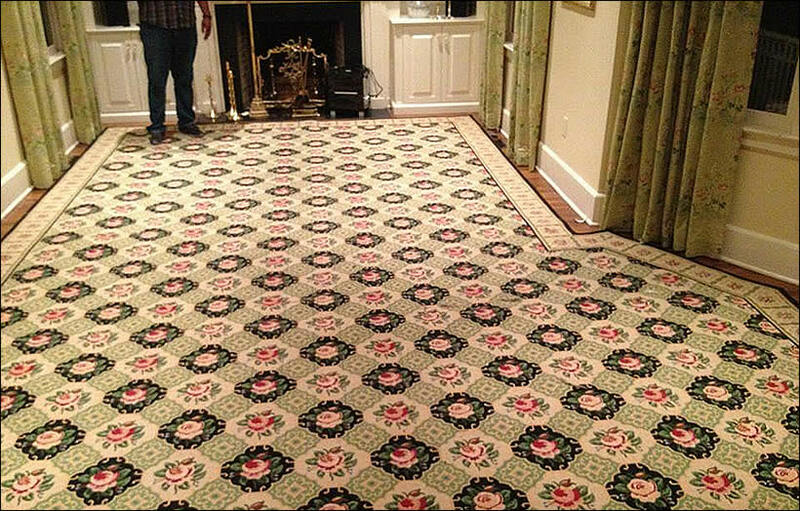 A carpet can conceal spots, spills or blemishes or any uneven surface. 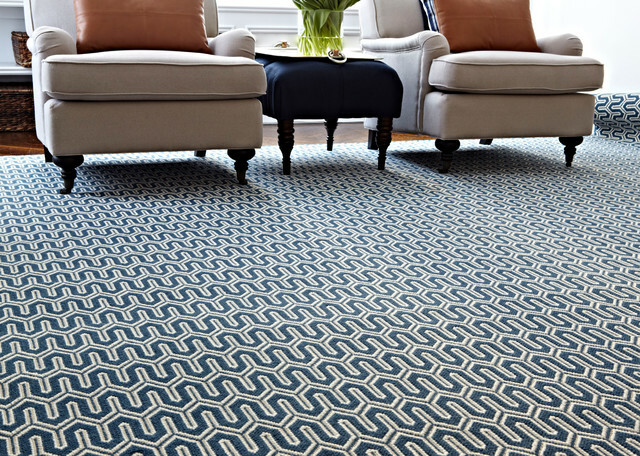 Carpet patterns whether geometric, floral or checks will bring character and detailing to the overall design of a room. 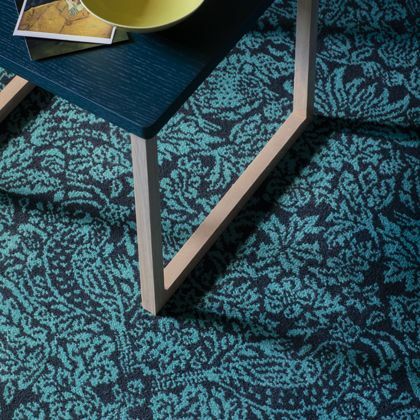 Patterned carpets are back in vogue, ranging from traditional to modern and create a real legacy. 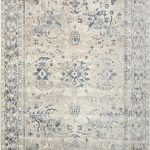 These carpets are best suited for the sitting room, dining room, stairs, and kitchen or for that matter in any room in the house. 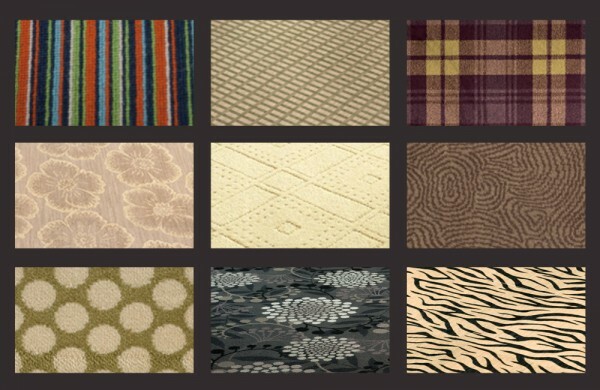 Carpets with a multitude of patterns are available in different styles, colors and materials. 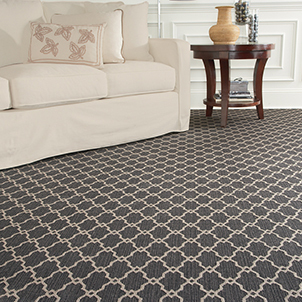 Striped and check carpets are very trendy giving an ultra modern look to a room. 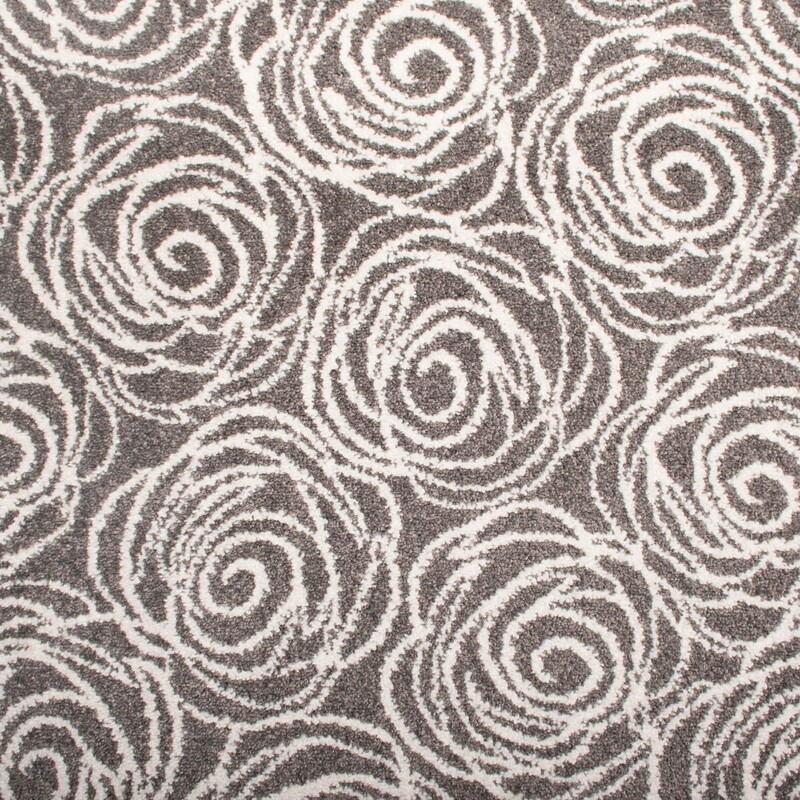 Whether you prefer floral patterns or bold large patterns or a simple textured design you can just choose from the large variety available. 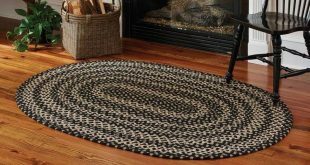 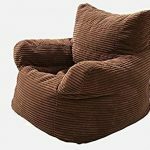 Durable carpets are manufactured by inserting the yarn into the back and cut to desired length to create a U shaped tuft. 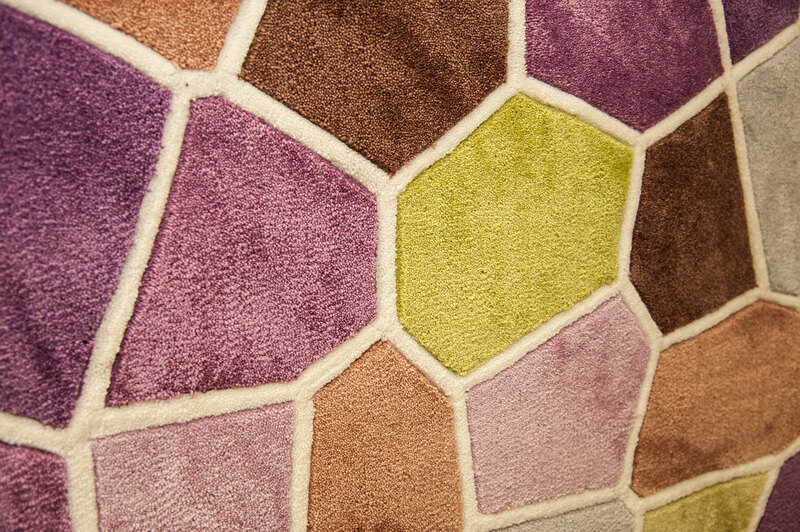 Thick tufts make it possible to make intricate patterns. 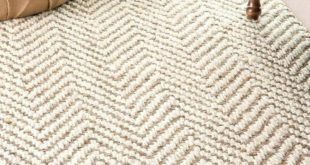 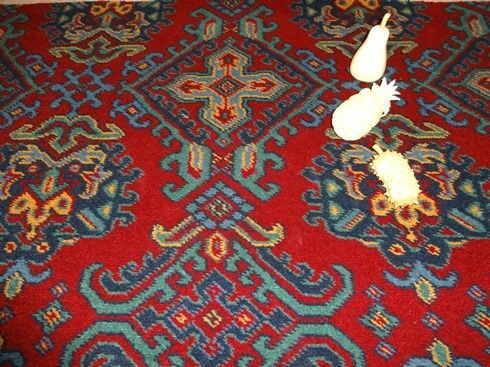 Woven carpets are usually made from natural fibers like jute, sisal or pure wool or wool blended with a different fabric containing not less than 70% wool. 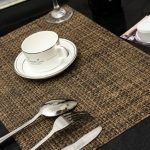 Other fibers can be nylon, polyester and polypropylene. 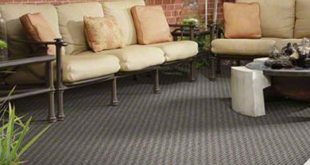 Stylish and durable carpets are also made with a combination of wool and synthetic fibers. 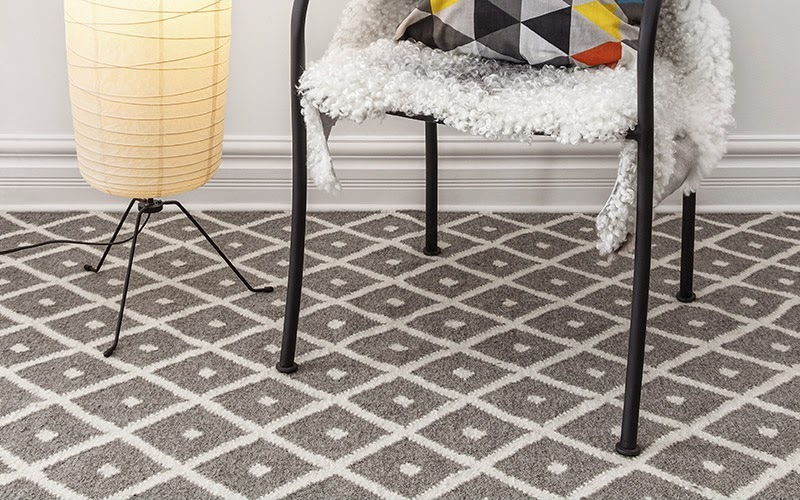 In the long run wool is the best choice for a patterned carpet. 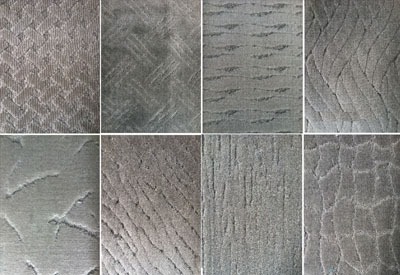 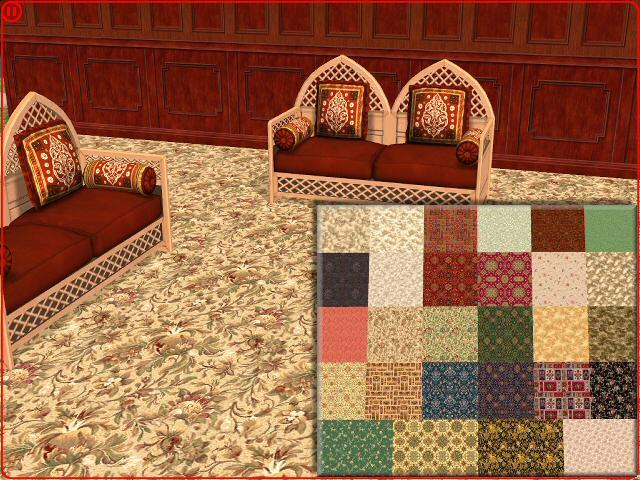 Some carpet patterns complement the furniture styles. 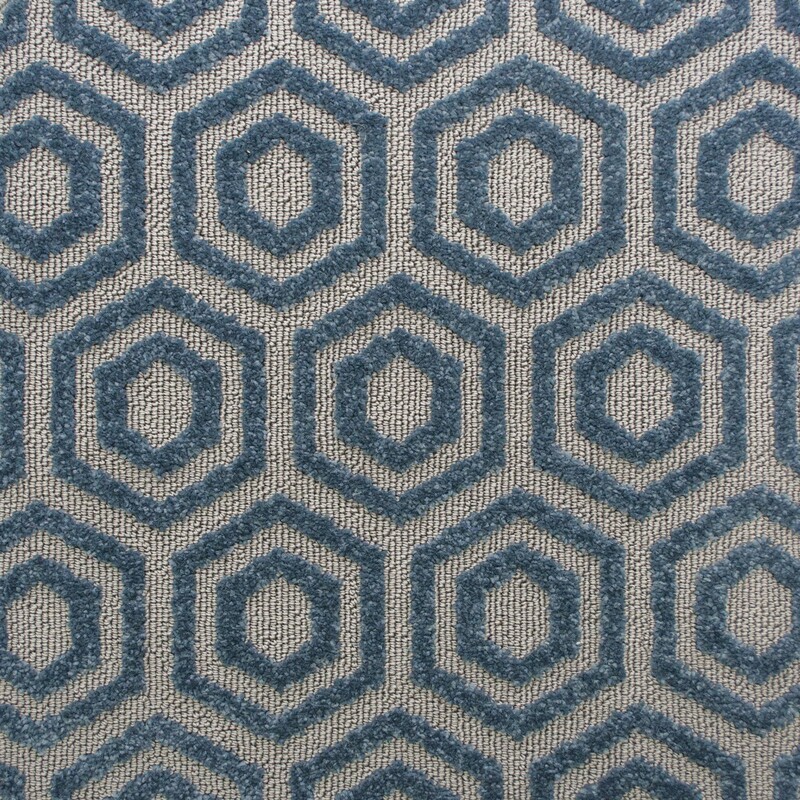 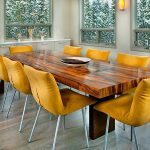 Art deco styles will need a geometric pattern while a traditional room will require a classic and decorative pattern. 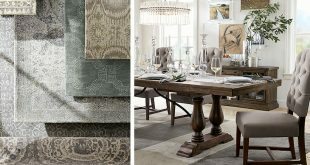 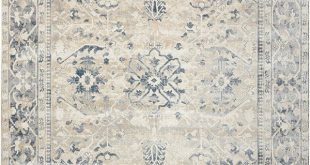 The antique oriental and European carpets patterns will be perfect for living rooms in a modern contemporary home with antique styled furniture. 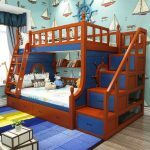 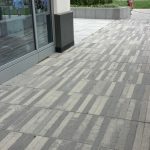 If your home has a predominantly white of light backdrop you can select a vibrant colored striped design as a runner at the entrance and stairs. 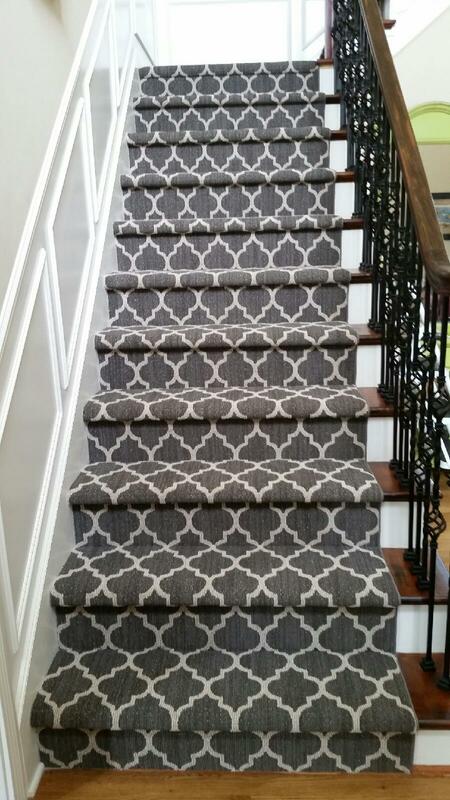 Geometric patterns also look great in the sitting room or the stairs and add color and design to a dull background. 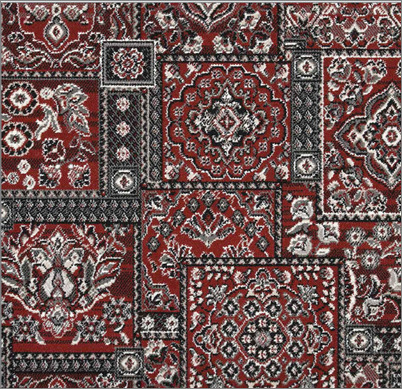 Make sure that the design of the carpet, walls and fabric do not compete with each other rather they should work in accordance with each other for an elegant and sophisticated ambience. 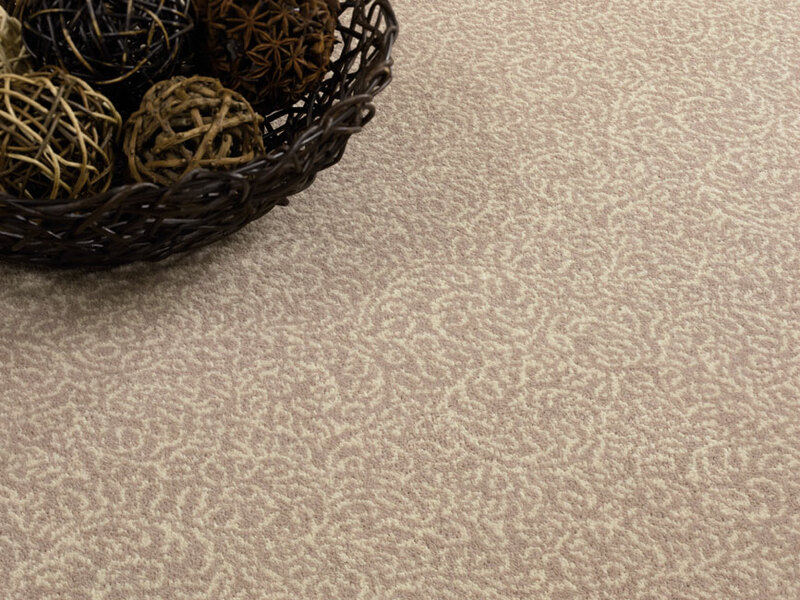 Patterned carpets thus combine a certain luxury with beauty to suit every style.